DIP (Display in Painting) is a product developed for energy and cost saving, meeting the needs of today’s energy-conscious businesses. 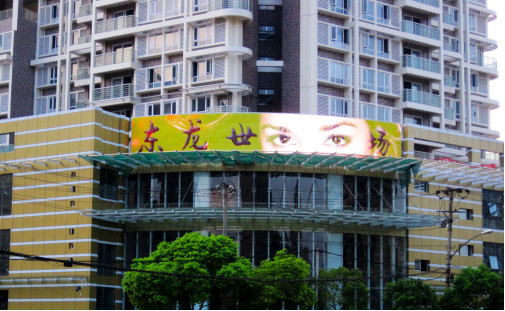 During the day Comsight DIP looks like traditional billboards that display static images. 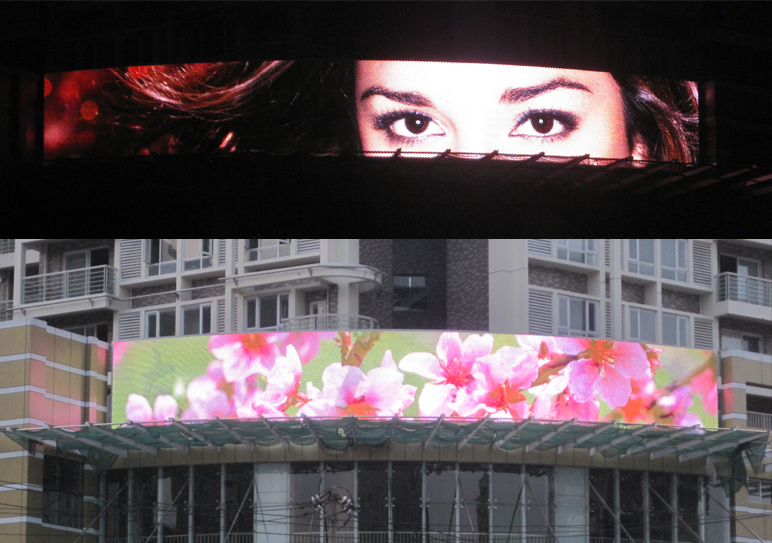 At night DIP changes to be a video wall for displaying rolling messages, animations and videos.